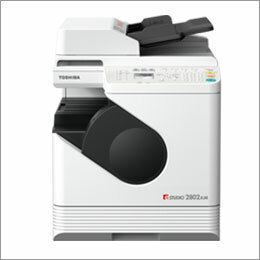 Toshiba, a world leader in advanced technology, offers a wide array of Multifunction Printers, which provide customers with a variety of document management solutions, while enhancing security, user-friendliness, efficiency and more. 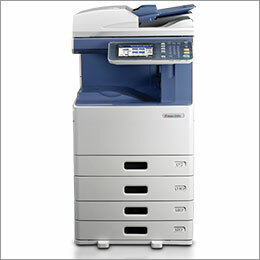 Whatever your need, whatever the size of your company, Toshiba is here to help you work more efficiently and securely. 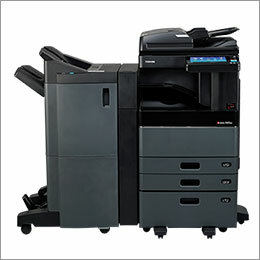 We offer a wide range of products, from high-speed color MFPs to super-efficient black and white printers to scanners and fax machines.